James F. Leonard is a consultant and educator who specializes in teaching the principles of the late Dr. W. Edwards Deming, as a new system of management. 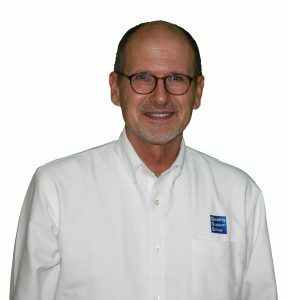 His clients come from a wide variety of industries, including electronics, health care, chemicals, biotech, injection molding, medical devices, and consumer products, and he has also worked with service organizations, schools, and government agencies. Jim has worked with manufacturing and service organizations throughout North America, Europe, and in China. He serves as a senior consultant for Quality Support Group in Westford, MA. For 29 years Jim presented his seminars for the Division of Corporate and Professional Education at the Worcester Polytechnic Institute in Worcester, MA, where he also served as an Adjunct Instructor in graduate Operations and Industrial Engineering. He works with clients in China as an instructor for the China Institute for Innovation in Shanghai. Jim attended the U.S. Naval Academy, majoring in Mechanical Engineering and Analytical Management. He completed his Bachelor of Science degree at the George Washington University, and later earned his graduate degree in Organization Development from Clark University. Jim resides in Woodstock, Connecticut, with his wife Kate. They are the proud parents of six children and the grandparents of ten grandchildren.